Looking for a 20 ft Moving Truck Rental NYC? 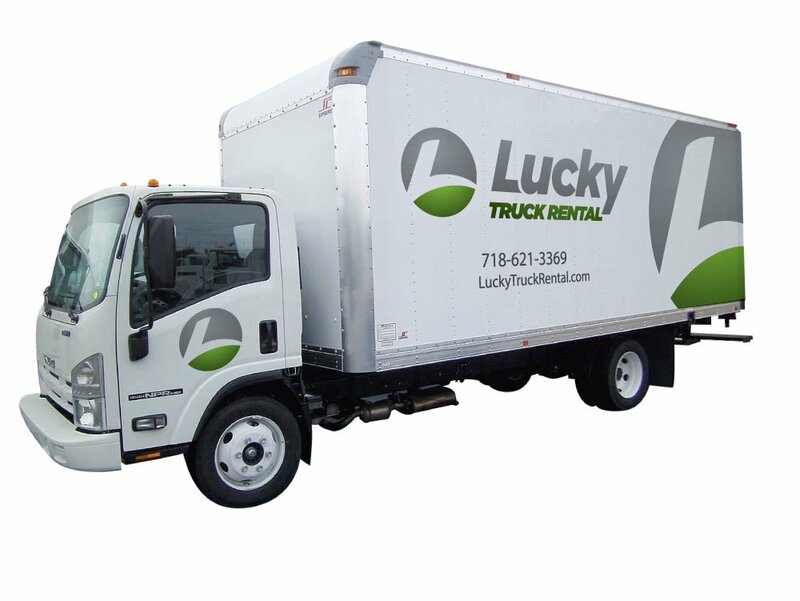 Lucky Truck Rental has the truck you need, at prices you can afford. Drive a recent model truck with a comfortable cab and make the most of your next moving project. Well-maintained and clean moving truck rental NYC residents and businesses can use for projects that need a 20 ft moving truck. 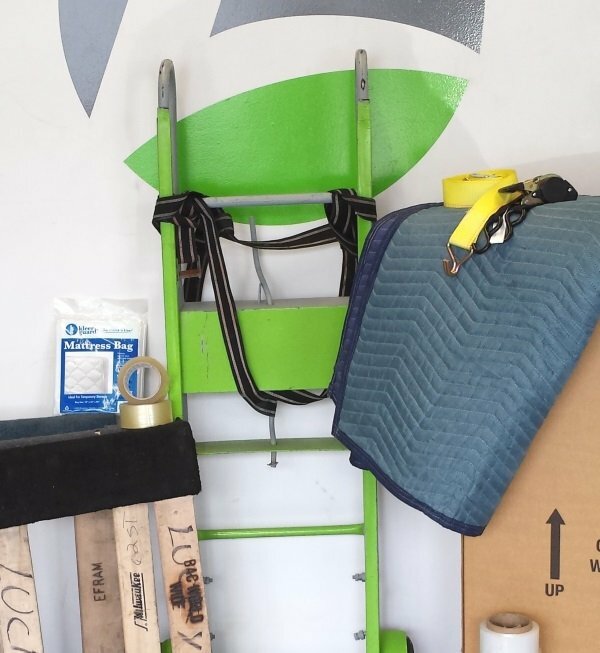 Customers choose the 20 ft moving truck rental in NYC for projects that require as many as 3 movers, and contain up to 4-5 home rooms (about 1,000 cubic feet of unobstructed cargo space). Trucks this size are popular for business projects, home relocation, and special projects.